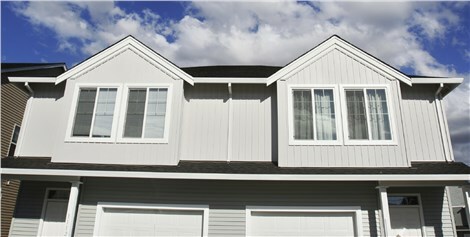 Our premium replacement windows offer the beauty of wood with the benefits of energy efficiency and easy maintenance. 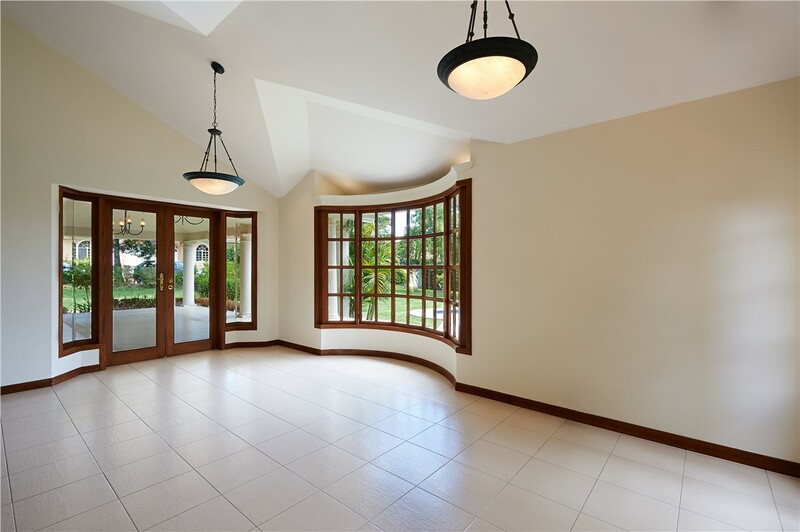 When it comes to replacement windows, nothing compares to the natural beauty of wood. 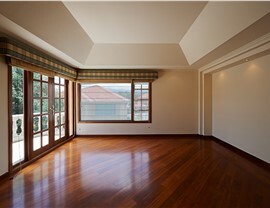 New Windows for America offers a stunning selection of quality replacement wood windows. Minneapolis homeowners have known for years that we’re the area’s premier replacement window company. We’ve built a reputation for providing exceptional service and top-quality products at prices to fit every budget. New Windows for America has installed more than 50,000 windows and earned thousands of positive customer reviews. When it’s time for Minneapolis wood replacement windows, call us for the best selection, expert installation, and service that will exceed your expectations! 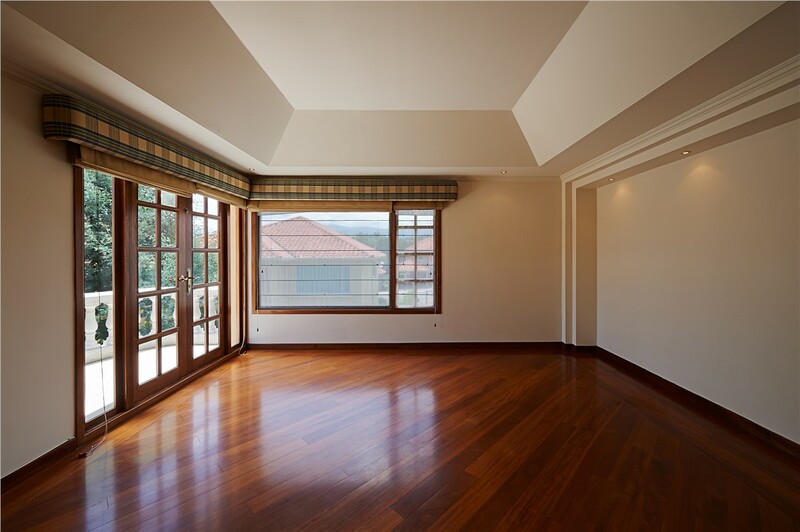 A common misconception is that all wood windows require constant, time-consuming maintenance. While older wood windows did require regular care, our premium wood window replacements, which are made from poplar and oak, merge the traditional look of wood with the low-maintenance of vinyl. 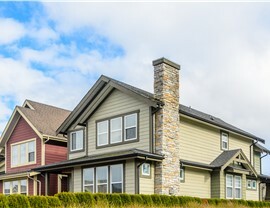 Natural Insulation: Quality wood provides better insulation than aluminum-framed windows. Long Lasting Durability: Premium wood windows will last for a lifetime—and look just as good in 50 years as they do on the day they are installed! 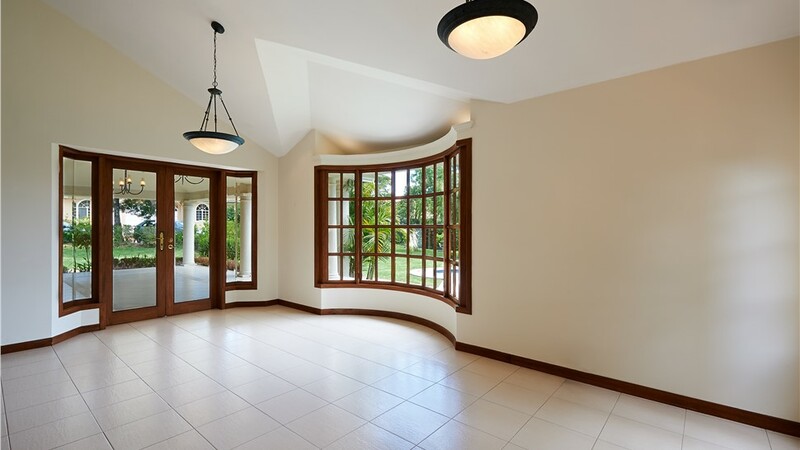 Many Styles and Colors: Whether you live in an old Victorian or brand-new construction, we have beautiful wood windows that will complement your home’s aesthetic. 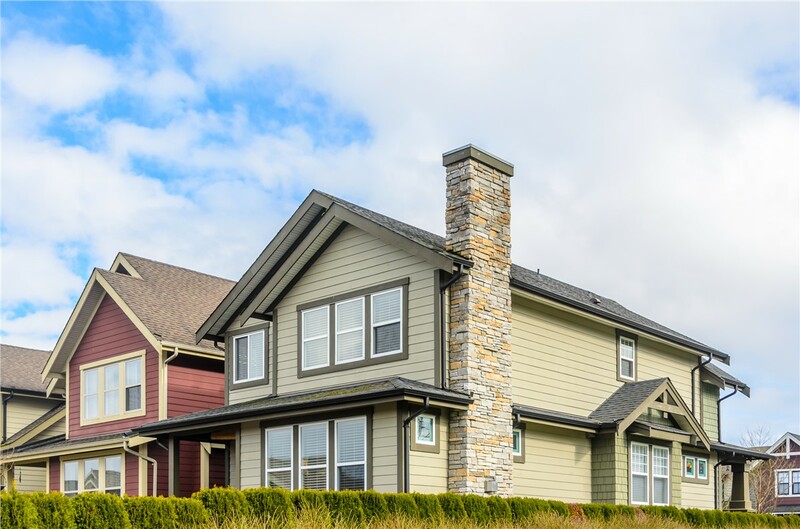 Affordability: Our competitive pricing and attractive financing options make it easier than ever to afford stunning Minneapolis wood replacement windows! Lifetime Warranty: You’ll have the peace of mind of knowing that we stand behind our work for a lifetime! 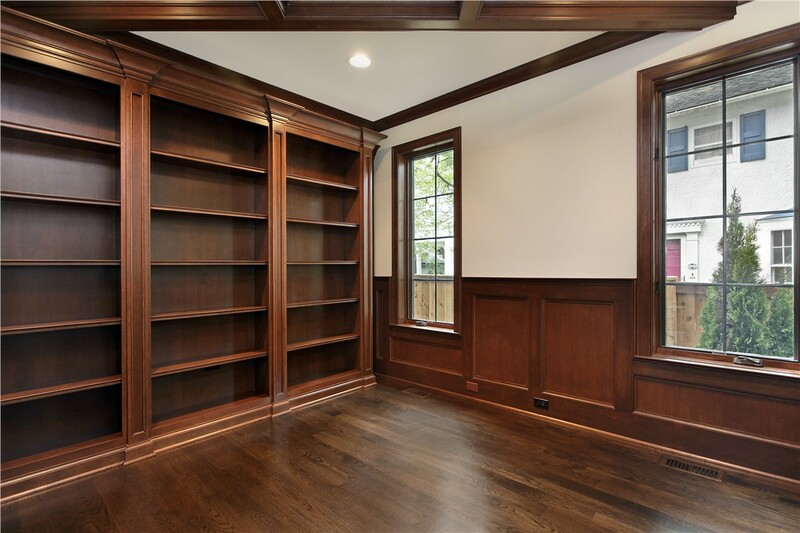 Whether you want bow, bay, or double-hung windows, consider the benefits and beauty of wood. Contact our Minneapolis replacement window experts today to learn more about our wood replacement windows. Give New Windows for America a call, or fill out our online contact form to get started today!